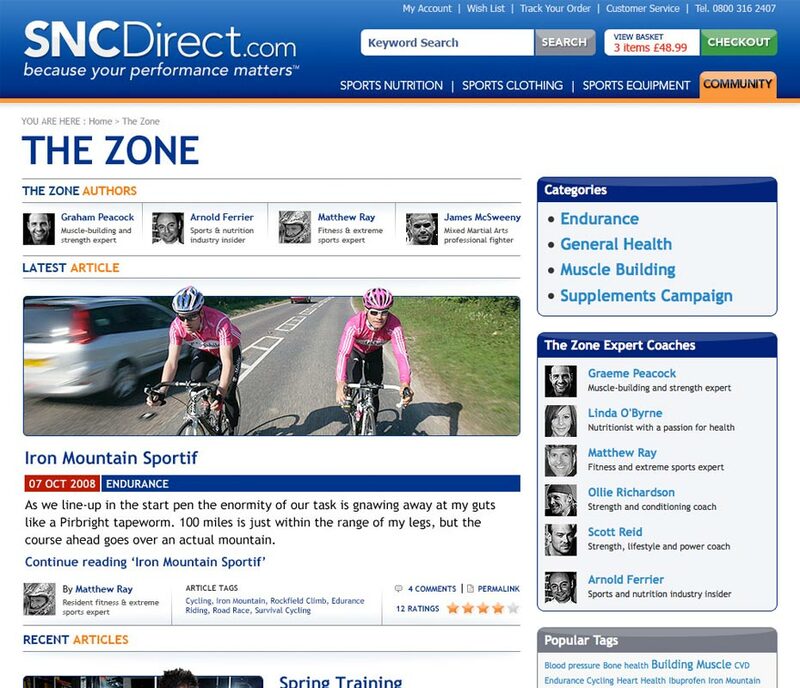 Pushing the capabilities of WordPress into the multi author / eCommerce realm with The Zone – produced for SNCDirect.com. The WordPress site slots into a Magento eCommerce store, retaining the session information from the store (basket totals, user information etc) for a seamless user experience. 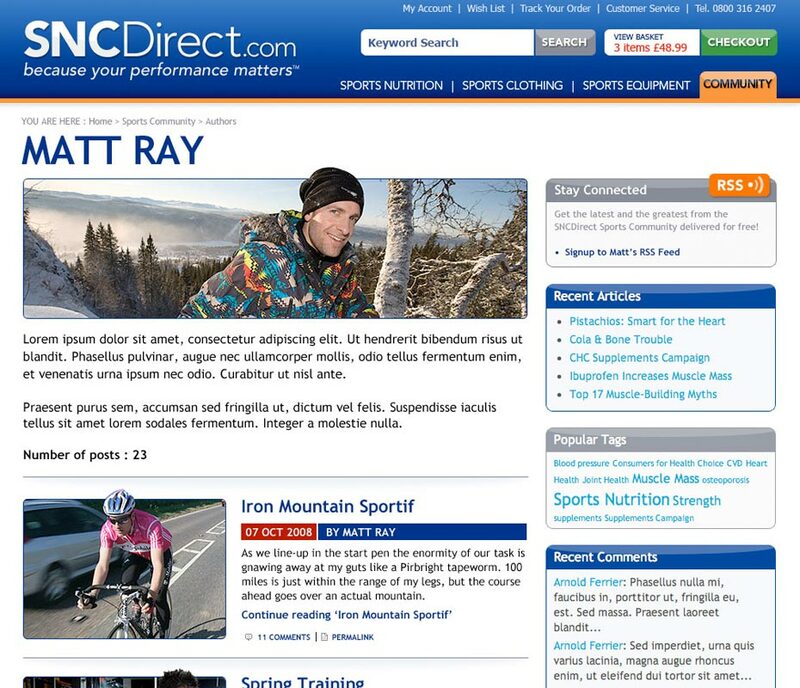 Half the fun with this job was bringing together a number of sports professionals with diverse backgrounds and talents to provide compelling content that would appeal to a wide range of visitors.